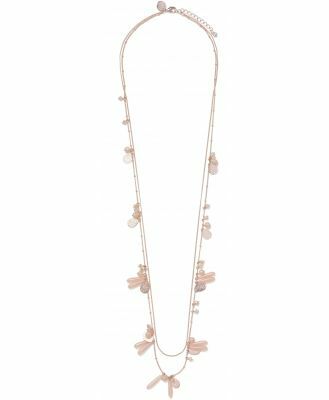 Necklace by Accessorize, Your outfit's plus-one, Fine chain, Diamond-embellished pendant, It's all in the details, Adjustable chain length, Lobster-clasp fastening. Founded in 1973, Monsoon brought hand-crafted and folk-inspired global fashion to London with their first stall on the Portobello Road. Developing an accessories line to sit alongside this collection saw the introduction of Accessorize a unique label with an in-house design team who source global inspiration for their original and colourful designs including Accessorize watches, adorned with charms, trinkets and embellishments.